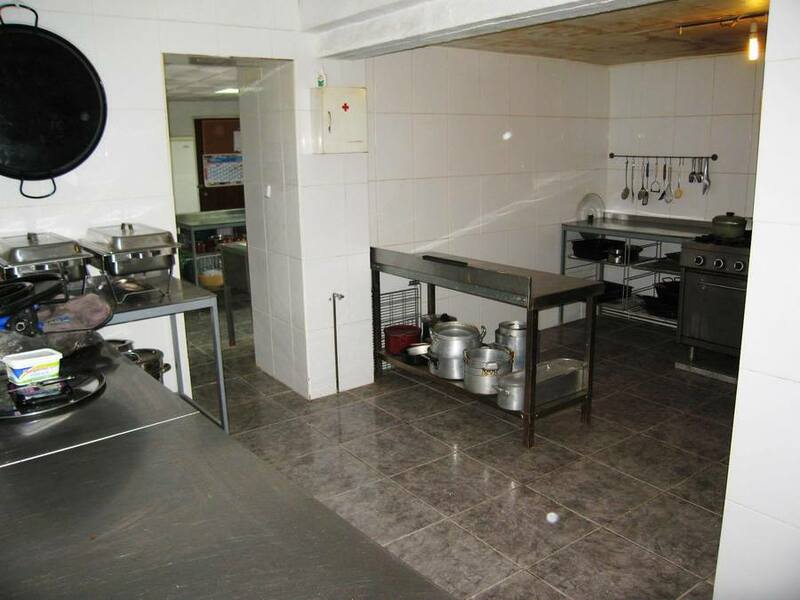 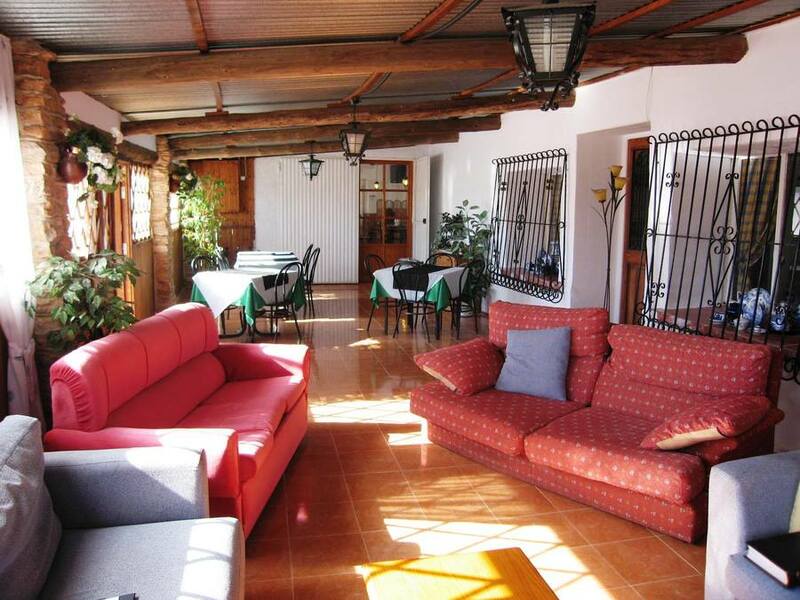 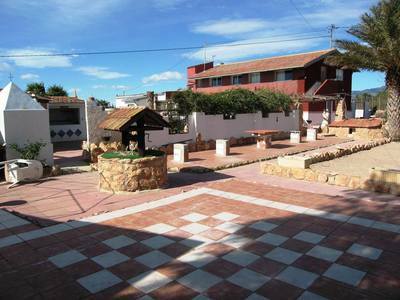 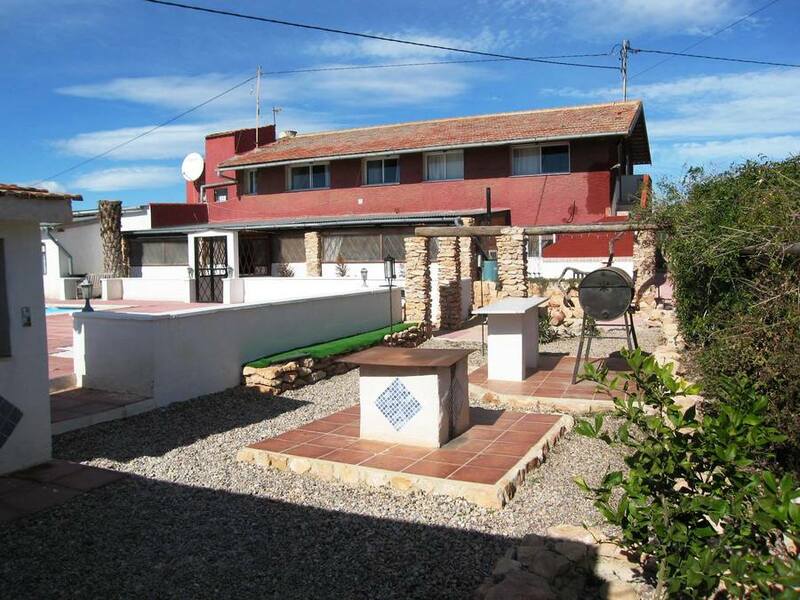 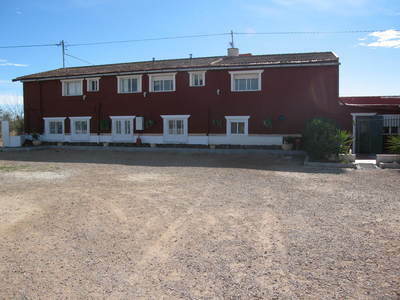 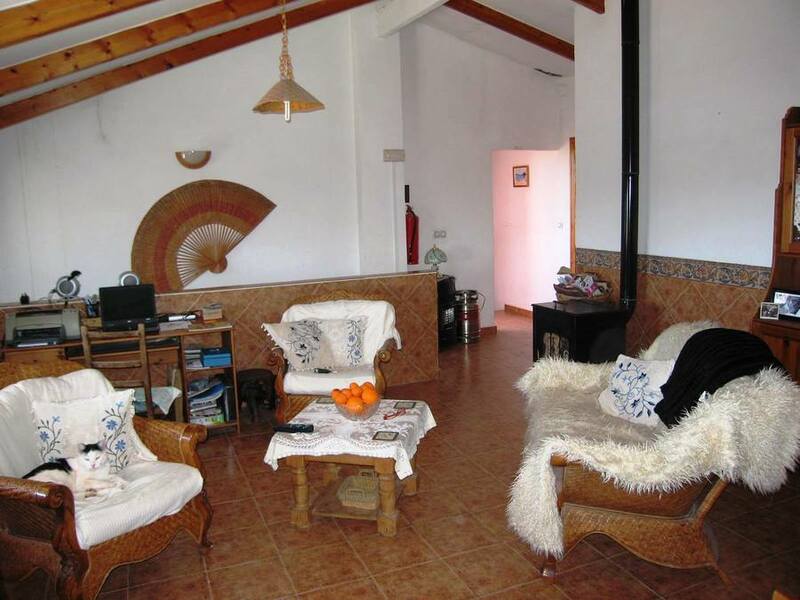 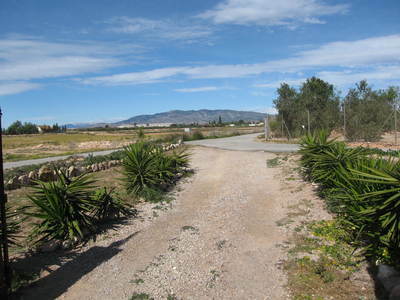 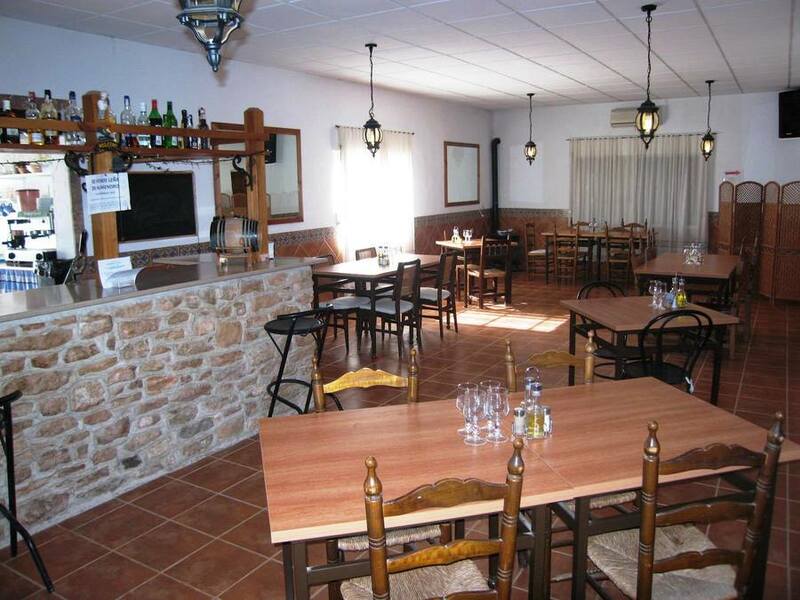 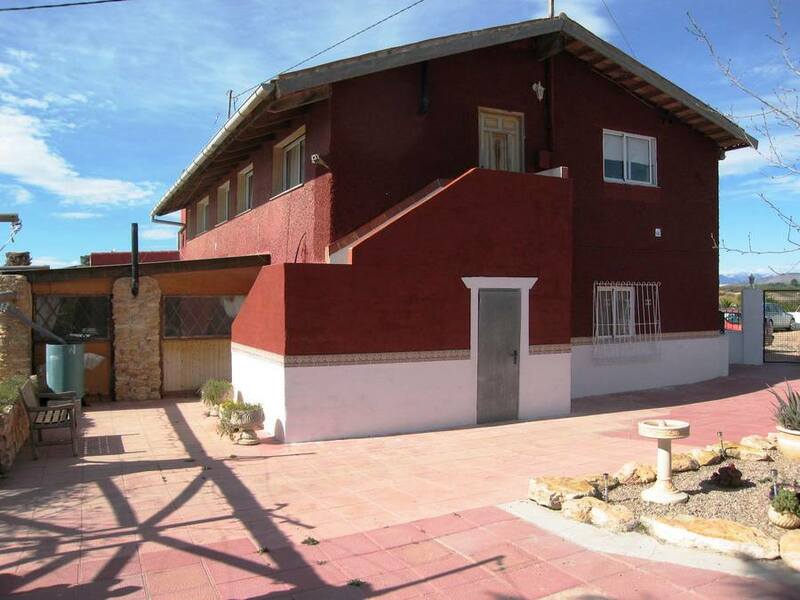 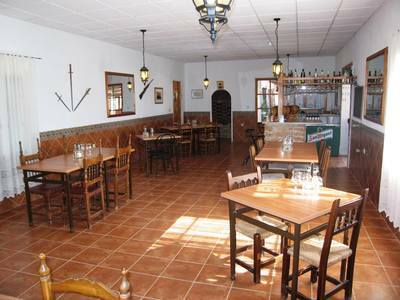 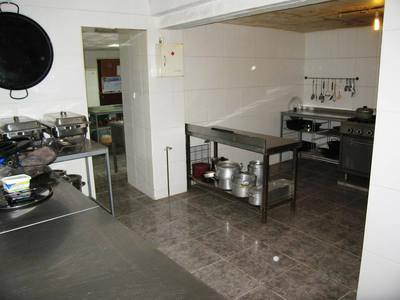 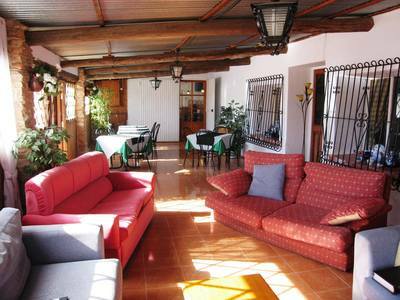 A unique opportunity to own a popular restaurant and guesthouse in the beautiful surroundings of Valladolises in Murcia. 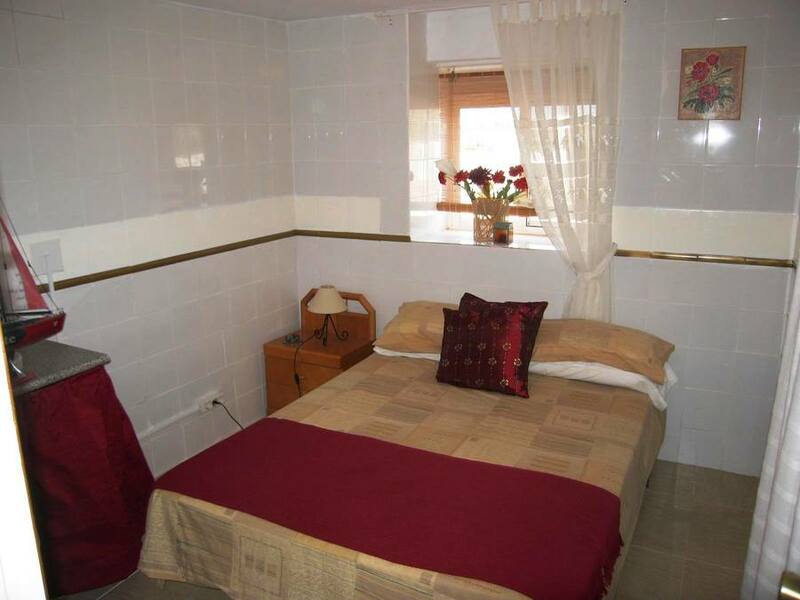 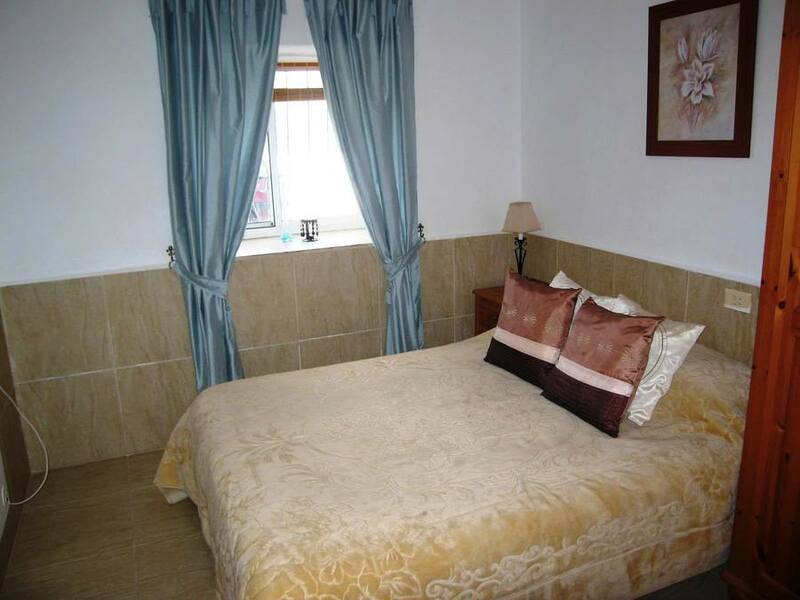 The property also has two apartments offering 5 bedrooms and 2 bathrooms. In total there are 9 bedrooms and 5 bathrooms plus 2 W.C’s. 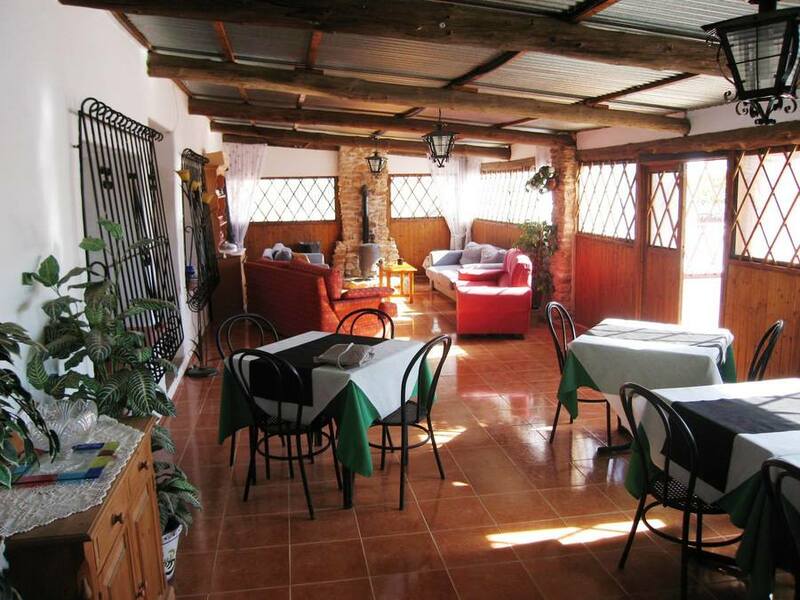 On a plot of 3,000m² and with a living space of 500m², the property, spread over two levels, has a well appointed restaurant with covered terrace area and log burner, bar with a small kitchenette, 2 restrooms, prep-room and a large fully equipped kitchen. 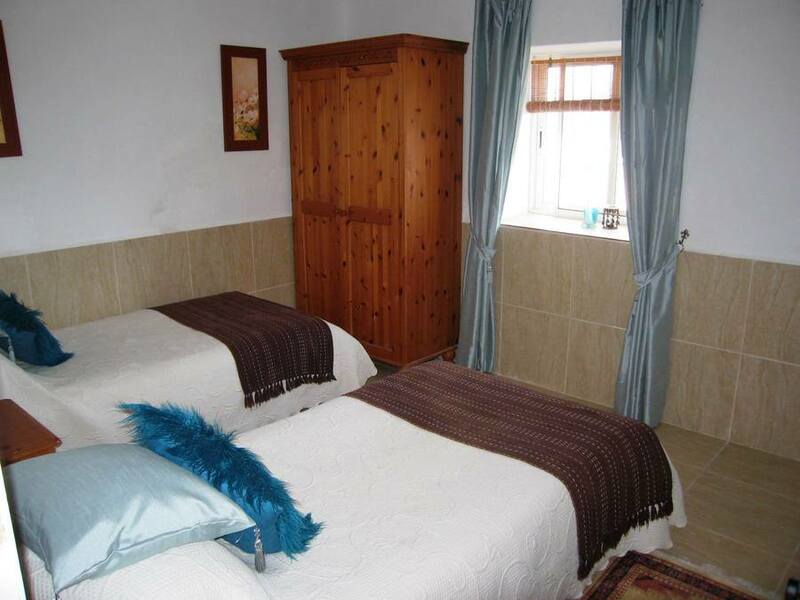 There are currently 3 guestrooms, all en-suite with showers. 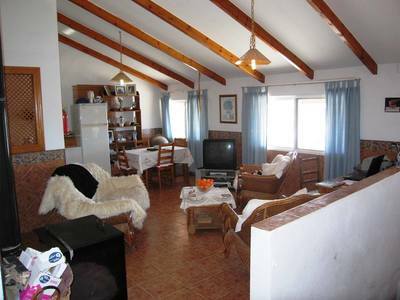 There are two apartments on the 2nd level, one with 2 bedrooms and 1 bathroom, the other with 3 bedrooms and 1 bathroom, both with wood burners. 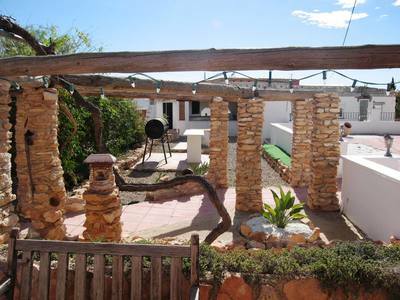 Outside, there is a well established garden with an outdoor kitchen, BBQ area, bar and wishing well, plus other out-buildings. 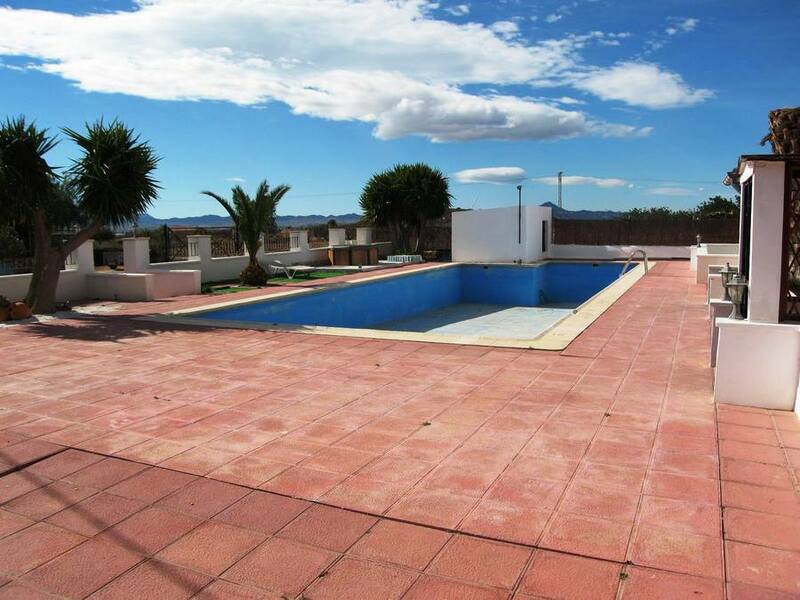 There is also a massive 17 x 7 swimming pool and hot tub. 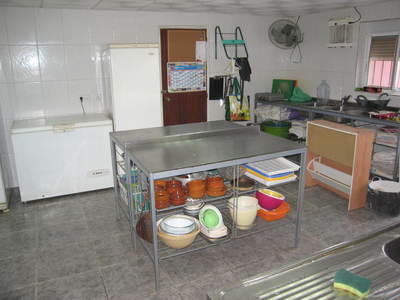 The property and business is being sold with all furnishings and white goods included. If the price is right, the vendors will also include their car. Located just 10 minutes drive from the new International airport, Corvera, due to open very soon and 10 minutes drive to the larger town of Fuente Alamo. Until then, Murcia airport is within easy reach, 30 minutes away and the nearest beaches can be found 40 minutes away in Puerto de Mazarron and Isla Plana. 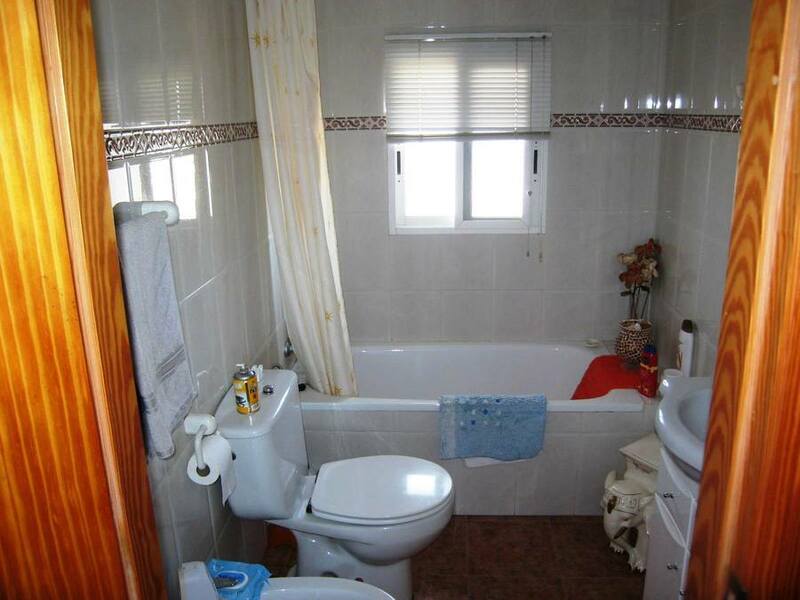 Further photographs on request and book your viewing today.